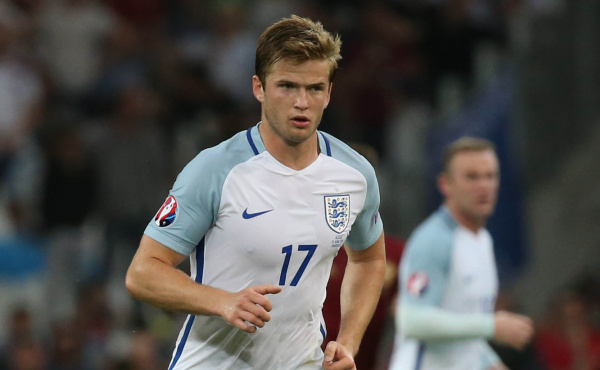 24-year-old Eric Dier plays in the England National Team, and despite him not being a basketball player, he is 1.88m. (Which might explain some other, ehm, big parts). Earlier this month, Eric posted a seemingly regular photo on his Instagram, which he captioned “Família verde e branco” – which means “green and white family” in Portuguese (which is where he grew up). Not much we can add to that, is there? I guess he was VERY happy to see that. That, or he has a very strange-looking mobile phone in his pocket. Maybe we’ll become sports fans now.